Are you planning to visit Italy? 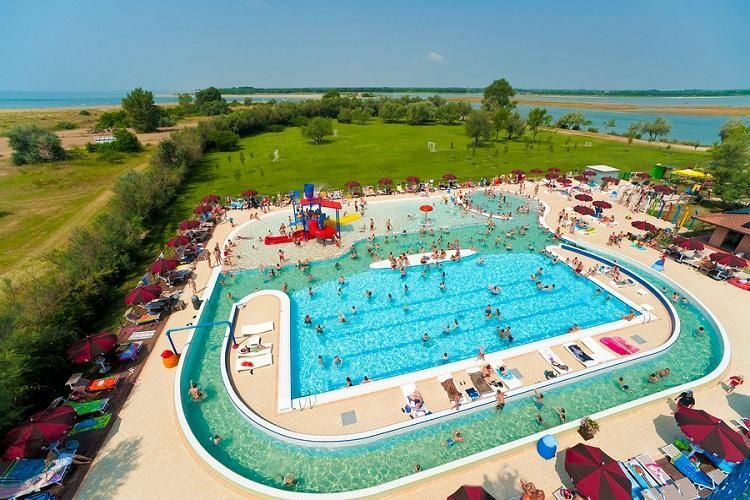 Discover Capalonga Campsite, located in Bibione Pineda in Veneto. The campsite is located on the coast. 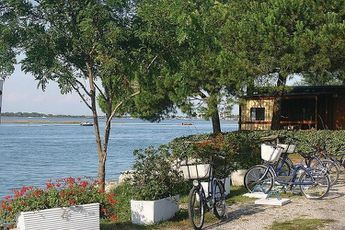 Capalonga Campsite is located in one of Italy's most beautiful regions, Veneto. The campsite's geographic location means that it's easy to reach. Capalonga Campsite also allows you to keep the whole family entertained, thanks to its infrastructure, which is designed for leisure activities and events. The campsite also has a swimming pool, allowing you to enjoy the delights of swimming at any time. You can also head to the sea to top up your tan on the beach, or indulge in a variety of different water sports. At the campsite, a wide variety of activities are on offer, including archery, basketball, and French bowls. Bibione is one of Italy's most beautiful seaside resorts. If you're looking for fine sands and a party atmosphere, Bibione is the place to visit. You can also head to Venice, which is just an hour's drive away. There, you'll have the chance to take a gondola ride and explore world famous historic monuments. 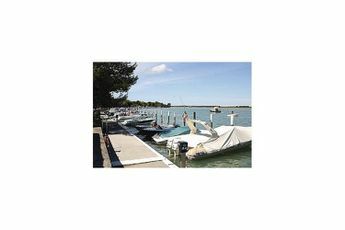 Welcome to Veneto, and to the seaside resort of Bibione, which is famous for its spa and its leisure activities for the whole family. You'll be able to share special moments near the Capalonga campsite by visiting the Aquasplash Water Park or the Punta Verde zoo. Nature lovers and fans of sporting breaks will love the bike rides that can be taken on the abundant cycling trails around Bibbione. A little further on, take the chance to visit the artistic cities for which northern Italy is famous, including Venice, Verona, Treista, Treviso, and Udine.